With an emphasis on the narrative film, The Art of Watching Films challenges students to take their film experience further by sharpening their powers of observation, developing the skills and habits of perceptive watching, and discovering complex aspects of film art that they might otherwise overlook. 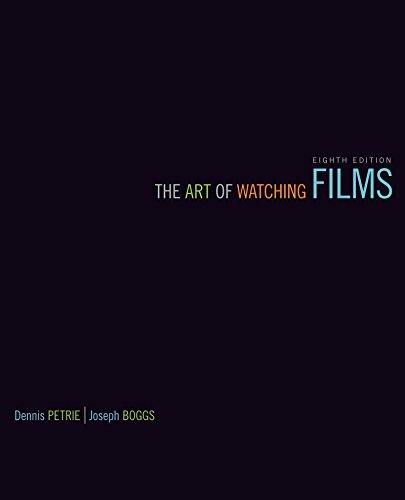 The Art of Watching Films introduces the formal elements and production process of films, and helps students analytically view and understand films within their historical, cultural and social contexts. The text presents an analytical framework that can be applied to all movies, as distinctly different as Avatar, The Girl with the Dragon Tattoo, Vertigo, Iron-Man, Man on Wire, and The Hurt Locker.